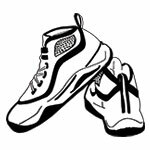 This novel tells the story of Josh Bell, a fierce basketball player and studious seventh grader. Josh works hard on the court to bring his team to a championship victory, all while dealing with family drama off the court. We chose this book for its distinctive voice, relatable characters, and deft exploration of important social and emotional themes like family, jealousy, health, and loss. This curriculum will inspire students to build connections between Josh’s transformative story and their own. 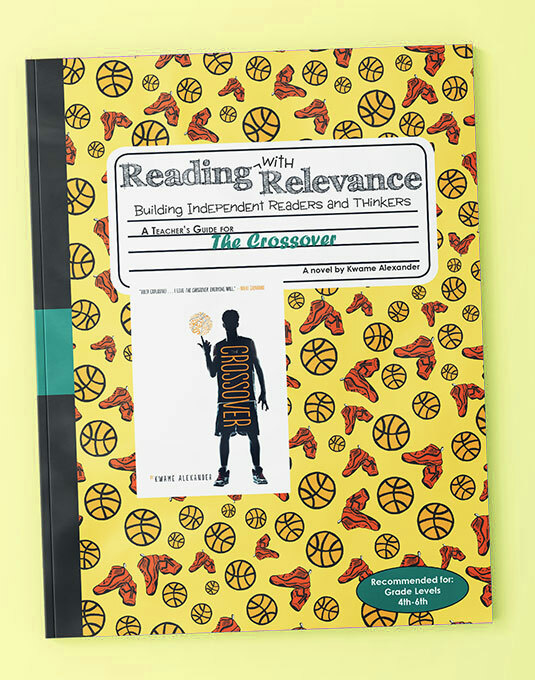 The Crossover is a novel in verse that tells the story of Josh Bell, a seventh-grader who is passionate about and talented at the game of basketball. Throughout the story, Josh balances his family life with school while leading an undefeated team to the championship. His father, Chuck, was formerly a professional basketball player in the Euroleague, but now suffers from hypertension. Chuck’s health becomes a significant issue in Josh’s life. Josh also contends with jealousy as his twin brother, JB, has a girlfriend for the first time. Through these challenges, Josh learns to manage his emotions and his relationships. This novel received the 2015 John Newbery Medal and the Coretta Scott King Author Award. 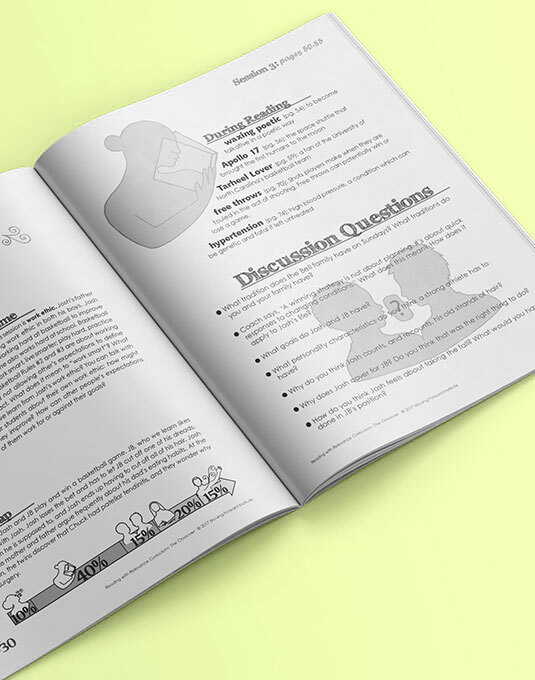 Nine individual lesson plans, including vocabulary, discussion questions, journal prompts, extension activities, and all handouts.